FREE – Your very own Business SAT-NAV! How would you like your very own BIZ-SAT-NAV? Set a destination (Your goals) and then a clear way to get you there. (Your plan). 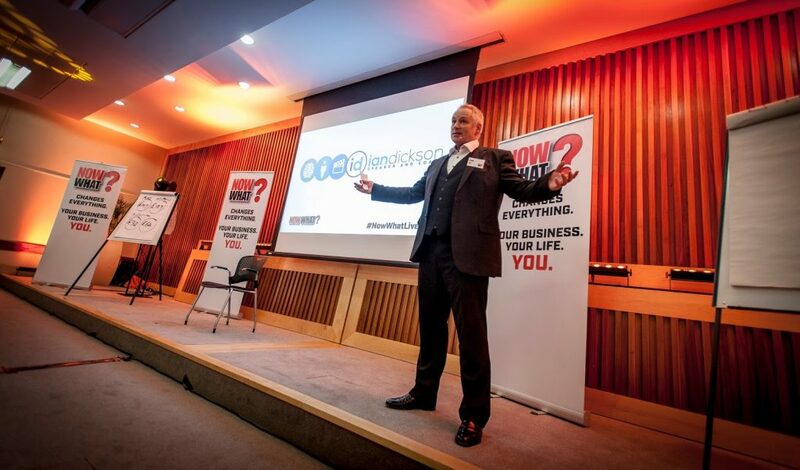 Specifically designed with the business owner in mind you will receive top tips from an award winning business coach. 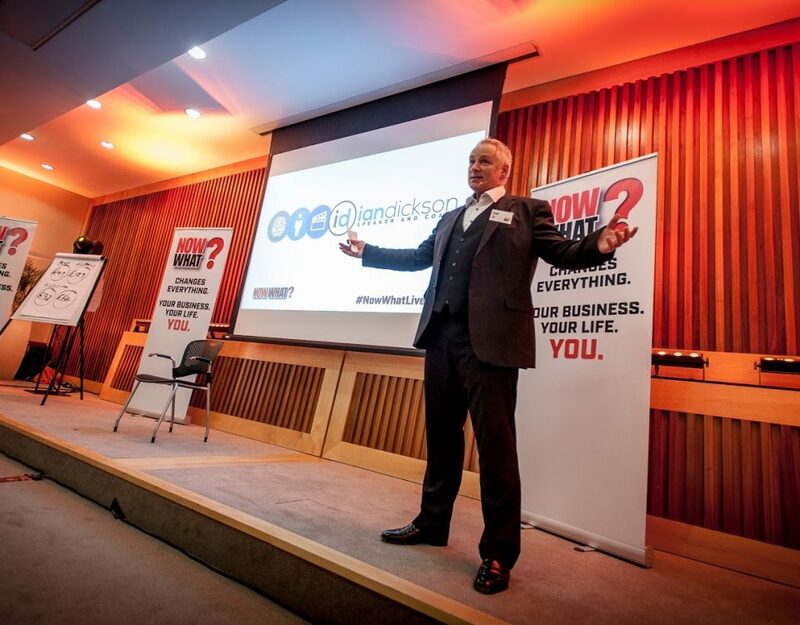 As the winner of the European Seminar Coach of the year for 2009 I want share with you my top 10 tips on how to improve your presentation and public speaking skills. Whether that be to a room full of people for a lengthy seminar, or a 60 second pitch at a networking event. Presenting in front of an audience is not everyone’s cup of tea but with the correct advice, guidelines and practice it can be enjoyable for both the presenter and the audience. Preparation is everything and it is essential that you know your subject matter. The more prepared you are, the more confident you will feel which makes for a better presentation.